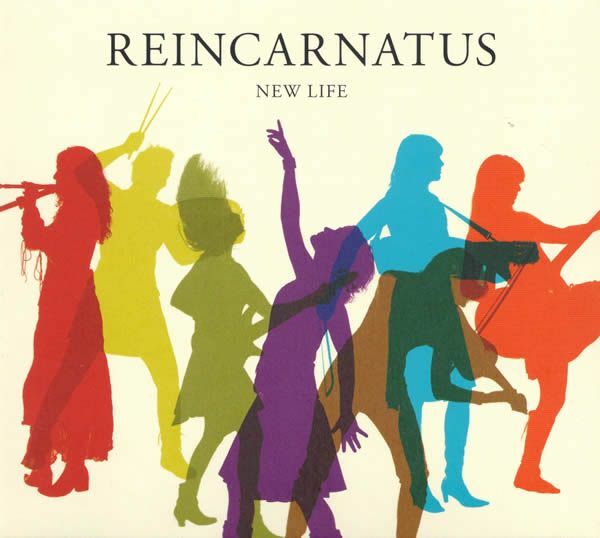 A new year, a new Reincarnatus album, a New Life and a new wardrobe for the ladies (or so I have heard)… If you read my post about the first Reincarnatus album, you will remember I was quite fond of the musical quality on offer. The combination of medieval instruments like hurdy gurdy, key-fiddle, recorder etc. with a modern rock ensemble of drums, bass, guitars and keyboards just works. On this record they updated their sound a little without straying too far from the folk and classical infused pop rock they delivered earlier. 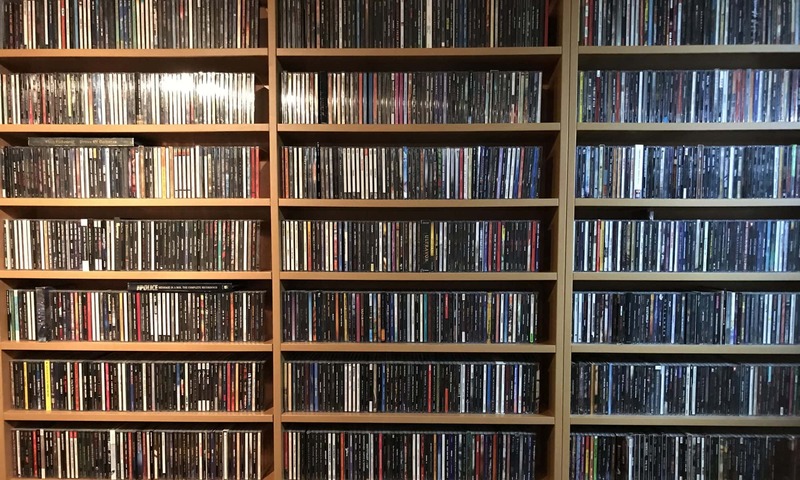 Maybe a little more guitars and keyboards, but still focussing on (vocal) melodies. No need to repeat the technical abilities of this full female band, they have proven to be professional musicians on every level. Opening with the very strong couple of Festival Day and Orléans I am immediately caught by the catchy grooves. Ideal single candidates the both of them. But them comes Als Cathars. The Gregorian sounding choir sends shivers down my spine and I think this is one of the best songs on the album. If I recall correct, they already played it last year. The combination of the choir and the band is simple awesome and in itself a reason to buy this album. Yes it is that good! Recently I was invited to visit a concert (thanks René) from this 7 women strong band in a theatre nearby. 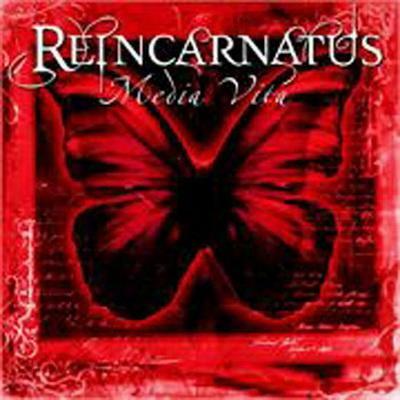 I was only happy to oblige as I heard of Reincarnatus before, but was not yet familiar with the music. The show proved very good; the lovely ladies wearing a lot of black leather, handling lots of (medieval) instruments and combining music and lyrics from that time frame with modern day drums, guitars, bass and keyboards. Leading lady Renate also amused the crowd with her great sense of humour and informative background stories. The way she handles the hurdy gurdy is reminiscent of one Edward Van Halen… And several ladies proved to be multi talented, constantly switching instruments and lead vocals. So of course I bought this album to listen to at home. And ladies, thanks for signing it! The album did not disappoint at all, better yet, it impressed me even more as especially the guitars were more dominant in the mix then they were in the live sound. Describing their sound is tough though. Because of the many medieval instruments it sometimes sounds like folk or classical (film) music, impressive (duo or triple) singing, sometimes combined with Gregorian chants and pop vocals, a lot of fiddle, and all held together by a rock combo of drums, bass and guitar. Also the use of many old languages adds to the picture. Some parts keep sending the shivers down your spine.